In the 26th session of Chandoo.org podcast, let’s learn all about Excel !@#$%^+/*(}][<. 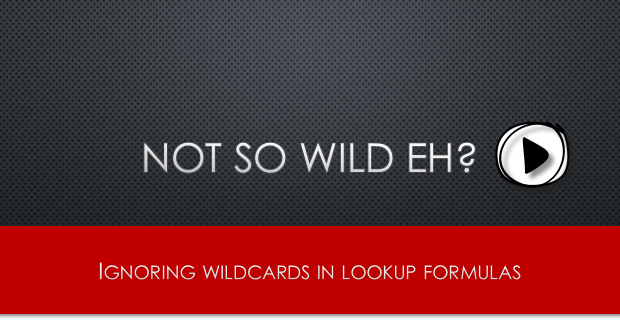 I am talking about Excel operators, you silly. 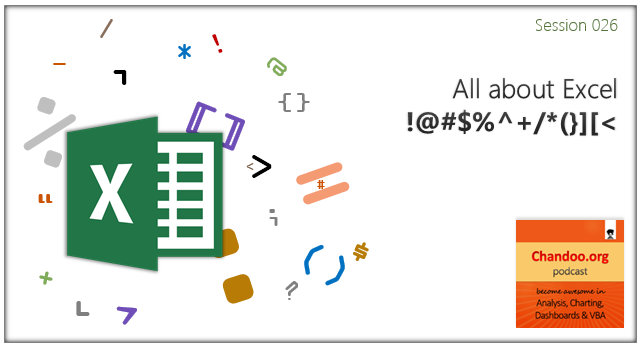 Do you know Excel has more than 25 operators? That is right. There are a variety of operators beyond the simple + – * and /. 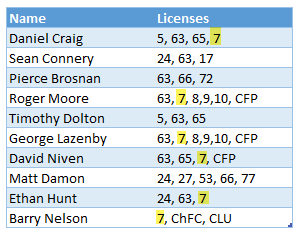 How to delete blank cells & rows? Today, lets talk about one more scenario. Lets say you want to find out the first non-blank item in a list. How would you do it? 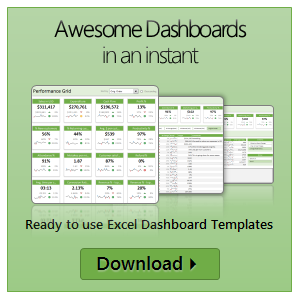 Are you ready for an Excel challenge? Today, your job is very simple. 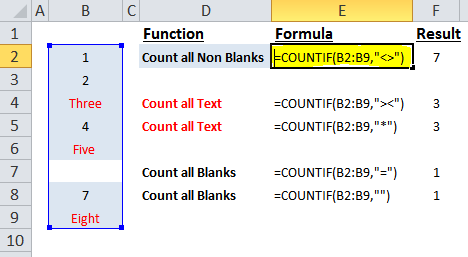 Just find a pattern in a text and return corresponding value. In a range we have some resource types & their billing rates. In another range, we have some descriptions. Each description contains a resource type somewhere inside it. We need to retrieve billing rate for each description by looking up which resource type is mentioned in it. 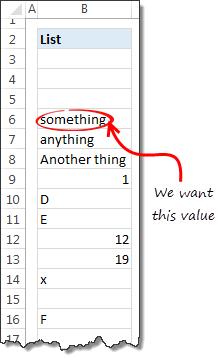 The best thing about Excel is that you can do the same thing in several ways. Our yesterdays problem – Extracting file name from full path is no different. There are many different ways to do it, apart from writing a formula. Learn these techniques to be a data extraction ninja.